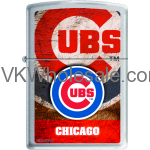 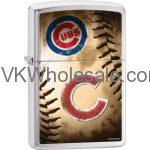 Minimum quantity for "Zippo Classic MLB Chicago Cubs Brushed Chrome Z903 Lighter" is 1. 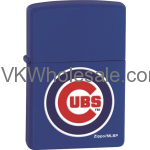 Minimum quantity for "Zippo Classic MLB Chicago Cubs Royal Blue Matte Z902 Lighter" is 1. 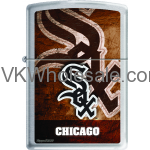 Minimum quantity for "Zippo Classic MLB Chicago White Sox Brushed Chrome Z911" is 1. 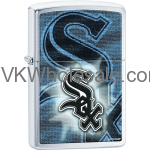 Minimum quantity for "Zippo Classic MLB Chicago White Sox Brushed Chrome Z915" is 1. 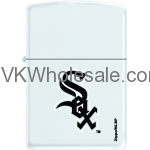 Minimum quantity for "Zippo Classic MLB Chicago White Sox White Matte Z912" is 1. 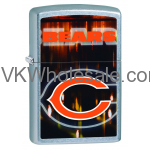 Minimum quantity for "Zippo Classic NFL Chicago Bears Brushed Chrome Z702 Lighter" is 1. 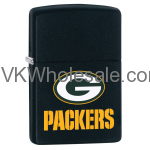 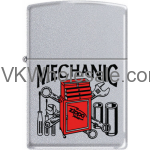 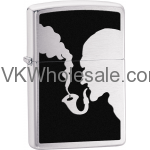 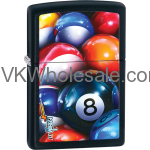 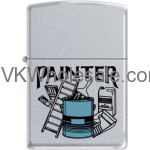 Minimum quantity for "Zippo Classic NFL Green Bay Packers Black Matte Z744 Lighter" is 1.